The Lincoln area was home to over six ballrooms. Most have been lost like a trend seen throughout the country. Fortunately the Pla Mor has stood the test of time. 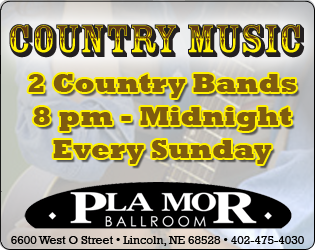 For over 85 years, the Pla Mor Ballroom has entertained Lincoln and the surrounding communities with a wide variety of events. 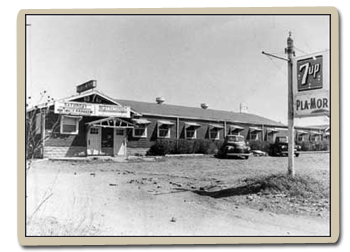 The Ballroom opened its doors December 23,1929 and since has hosted many big band legends such as Count Basie, Lawrence Welk and many others. 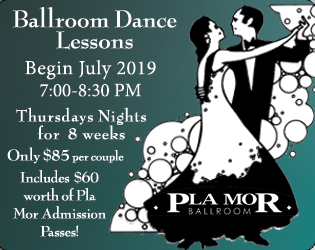 The Pla Mor has quite the history, but those who danced the night away, laughed with friends and enjoyed all the Pla Mor has to offer is what makes up our true History. Please share your stories, photos, or memorabilia. We’d love to learn more about our great ballroom and the people who love it! We will post your stories below! 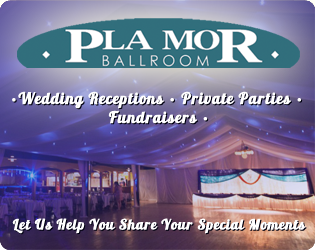 Click Here to Share your Pla Mor History! Click Here to View Our Historical Photo Gallery – Check out Items and Bands from our past.